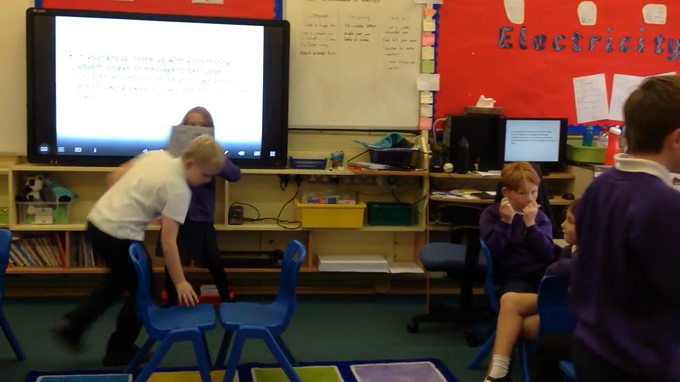 This half term our topic is the Environment. 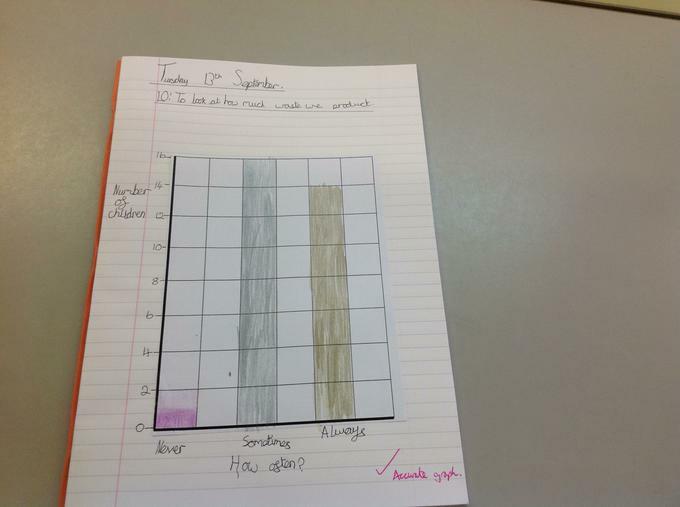 We will be developing a range of skills, such as, Mapping, Fieldwork, Communication and Investigation. 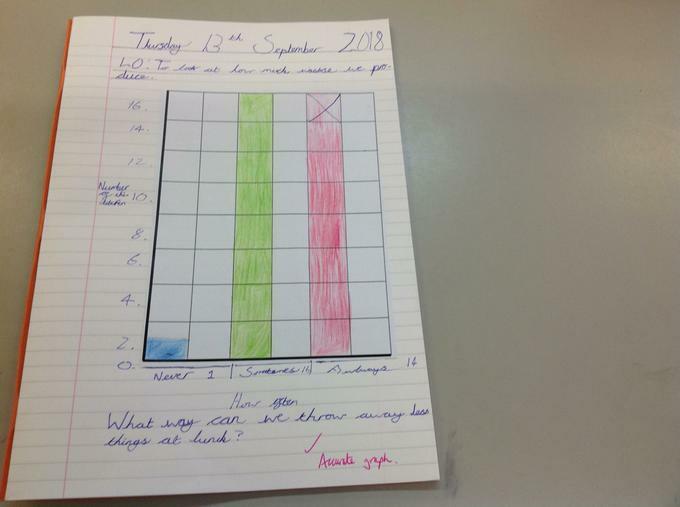 We have been examining how much waste we produce and thinking of ways in which we can reduce, reuse and recycle. 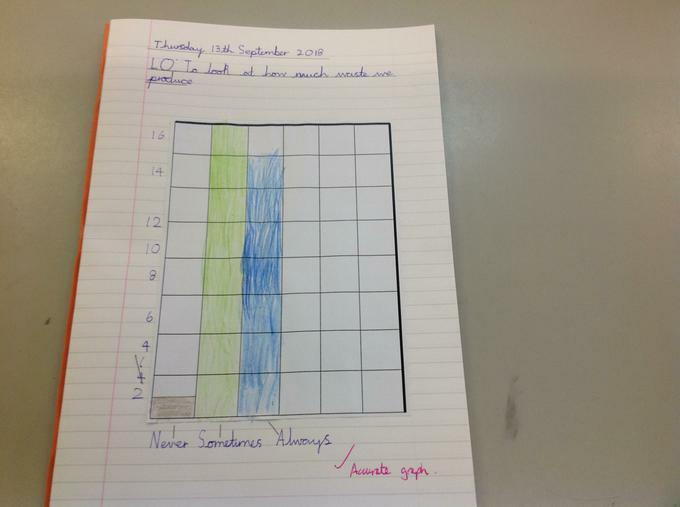 We have created bar graphs to record the amount of waste at lunchtimes from our class. 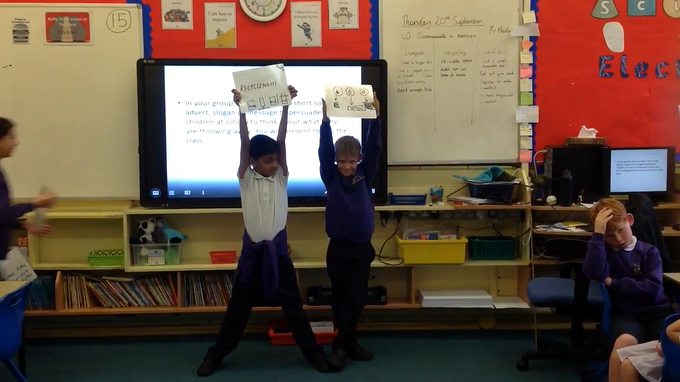 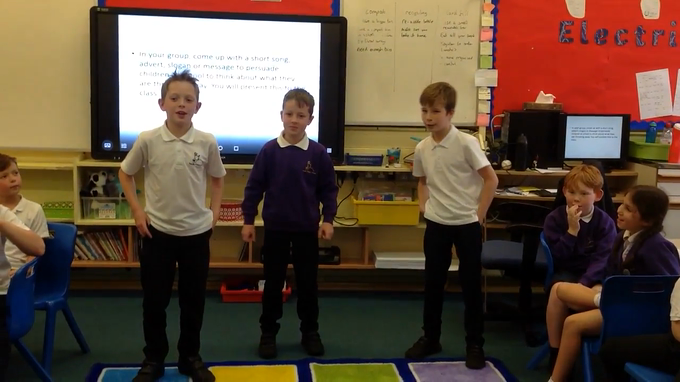 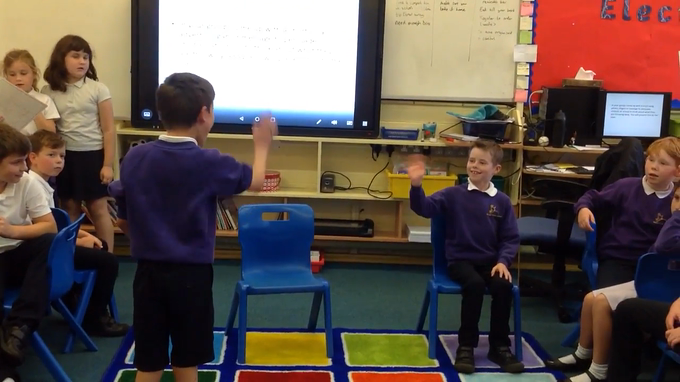 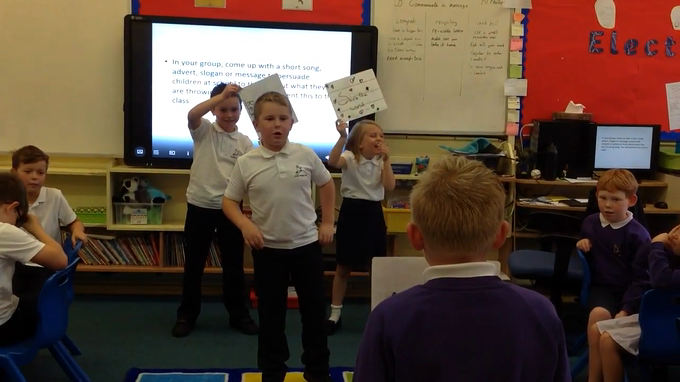 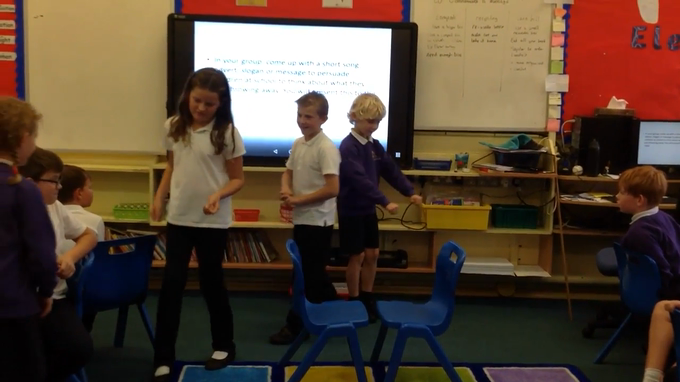 Through mimes, songs and whiteboards, we have created our own videos to persuade our school to reduce,reuse, and recycle.